Daily Scripture Study: John 10:14 - Does He know me? Do I know Him? John 10:14 - Does He know me? Do I know Him? I had the opportunity to be in Times Square in New York City on Black Friday 2017. As I looked around and saw the sea bodies a thought came to my mind that is captured in 3 Nephi 18:31. ". . . I know my sheep, and they are numbered"
I have come to know through personal experience with the Spirit that I am known of Him, but as I struggled through the press of people I couldn't help but wonder if he can really know the millions of people on this earth? How is that possible? "I am the good Shepard, and know my sheep, and am known of mine"
This scripture gives us additional confidence that he knows his sheep, but the second part of the scripture causes me to ponder the questions, Do I know Him?. 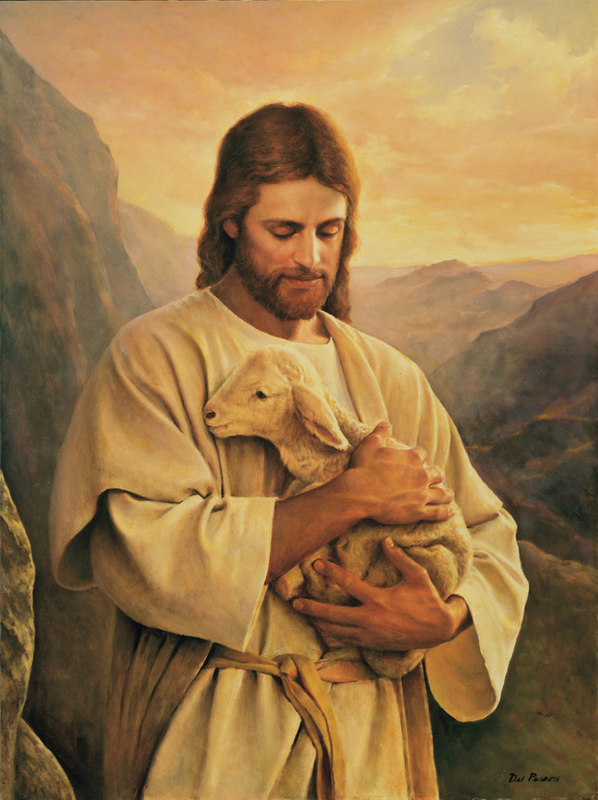 He he said that he is "known of mine" or from a more pragmatic approach, we would need to know the Savior in order to be counted among His sheep. How do we come to know the Savior? Elder David A. Bednar gave a talk in the October 2016 LDS General Conference titled "If Ye Had Known Me". In that talk he gave 4 principles we need to apply in our lives in order to come to know the Savior. He said, "
"A grand objective of mortality is not merely learning about the Only Begotten of the Father but also striving to know Him. Four essential steps that can help us come to know the Lord are exercising faith in Him, following Him, serving Him, and believing Him." "On a future day, “every knee shall bow, and every tongue confess” (Mosiah 27:31) that Jesus is the Christ. On that blessed day, we will know He knows each of us by name. And I witness and promise we can not only know about the Lord but also come to know Him."